 The Fair Housing Act protects persons with mental and physical disabilities from housing discrimination and allows for persons with disabilities to make reasonable accommodations and modifications to their housing to allow for full use and enjoyment of their housing.  The following links provide helpful information, however if you feel you have been the victim of housing discrimination because of a disability please contact our office for further assistance. An overview of the rights afforded to persons with disabilities by the federal Fair Housing Act. Fair housing and disability related fact sheets for a variety of topics, including reasonable accommodations, reasonable modifications, early termination of lease, and right to supportive animals. General housing rights information for citizens of all U.S. States. This organization provides free educational information and support to those who have been affected by cerebral palsy. Helpful information on Cerebral Palsy. The Arizona Center for Disability Law (the Center) is a federally-designated Protection and Advocacy System for the State of Arizona. Protection and Advocacy Systems (P&As) throughout the United States assure that the human and civil rights of persons with disabilities are protected. In creating Protection and Advocacy Systems, Congress gave them unique authorities and responsibilities, including the power to investigate reports of abuse and neglect and violations of the rights of persons with disabilities.